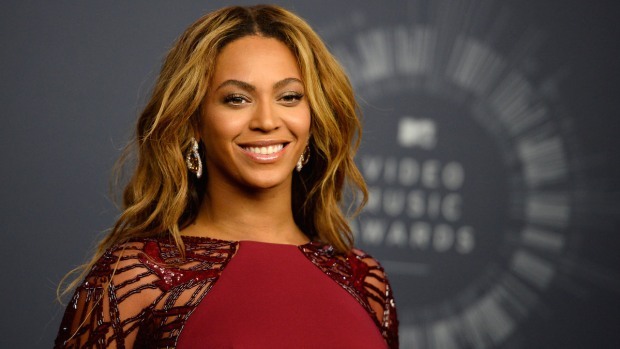 Beyonce has inked a deal with Pepsi. Well, make that more bank thanks to a new $50 million deal the singer has signed with Pepsi. While Jay-Z's other half has been involved with the soft drink company since 2002, having appeared in four previous commercial ads for the brand, her new agreement takes things to a whole new level. According to the The New York Times, soon after Beyonce performs a Pepsi-sponsored halftime show at Super Bowl XLVII, she will be featured in a new TV ad for the soft drink and her face will be on a limited-edition line of soda cans. The deal will also find Pepsi promoting the Grammy winner's tour next year as well as the expected release of her new album sometime in 2013. What's more, the company will put money toward other creative projects of Beyonce's, whether they have any actual connection to Pepsi or not. Of course, we can't help but wonder what Wendy Williams has to say about this deal in the wake of the talk show host dissing Beyonce on her program last week. While chatting about the singer's upcoming HBO documentary last Thursday, Williams took a jab at Beyonce's speaking voice. "I am a Beyonce fan. I'm going to be watching this documentary even if she doesn't introduce us to new stuff. I'm watching," Williams told her audience. "I'm watching because fortunately one of the TVs in our kitchen has closed captioning, so I'll be able to understand what she says. You know Beyonce can't talk. Beyonce sounds like she has a fifth-grade education. She can't talk." When it was clear the audience hadn't taken too kindly to what she had said, Williams added: "Excuse me. I just said I was a fan, but we have to call a spade a spade." Yeah, something tells us Williams won't be popping up in any of B's Pepsi spots any time soon.